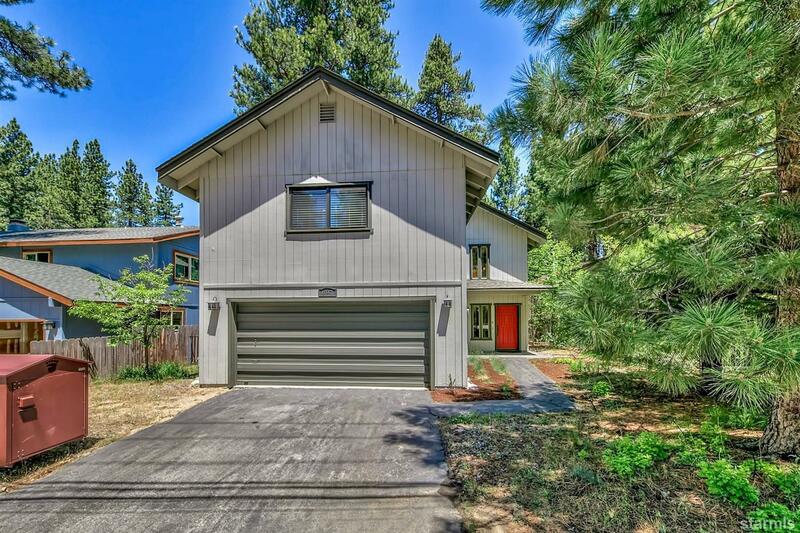 Rare find - Tahoe home with charm backing to the meadow and deed restricted open space in desirable Al Tahoe neighborhood. A trail with access to the meadow and lake is just at the end of this quiet street, and other beaches and amenities are minutes away. This 3 bedroom, 2 bath property is well maintained, with deck meadow views, and a peek of the lake. The backyard is charming and comes complete with hot tub. Upstairs opens to vaulted ceilings and an open floorplan that makes this a perfect Tahoe retreat for vacationers or full time residents. © 2019 South Tahoe Association of Realtors All rights reserved. Information deemed to be reliable but not guaranteed. The data relating to real estate for sale on this website comes in part from the Broker Reciprocity Program. Real estate listings held by brokerage firms other than are marked with the BR logo and detailed information about them includes the name of the listing brokers. Listing broker has attempted to offer accurate data, but buyers are advised to confirm all items. Information last updated on 2019-04-20.